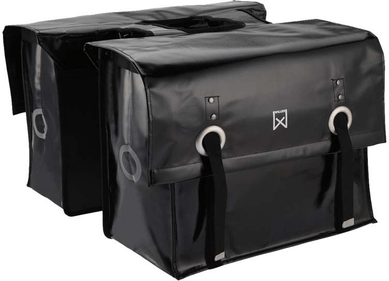 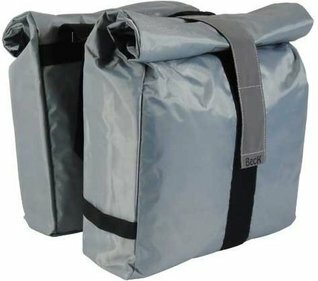 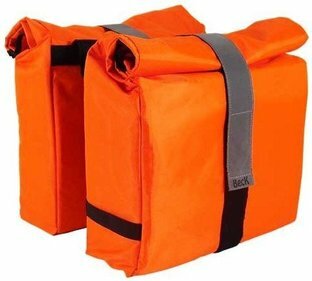 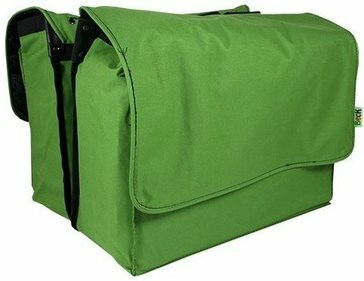 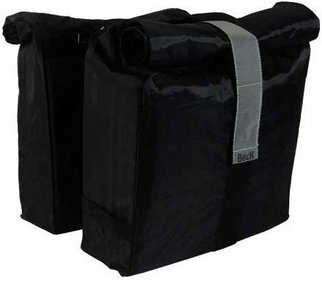 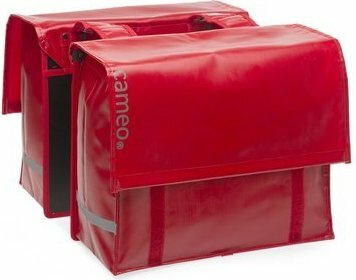 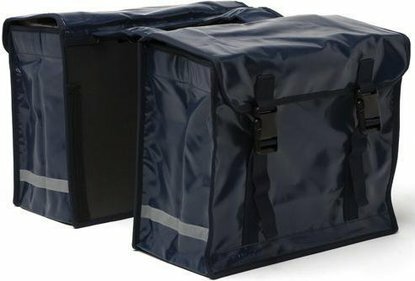 These double cycle bags are available in many different types, sizes and colours. 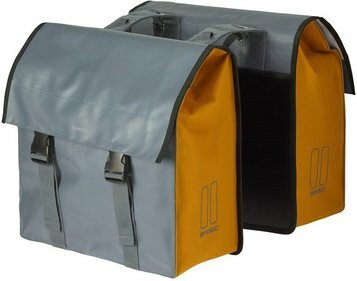 You can get double panniers in all the colours of the rainbow. 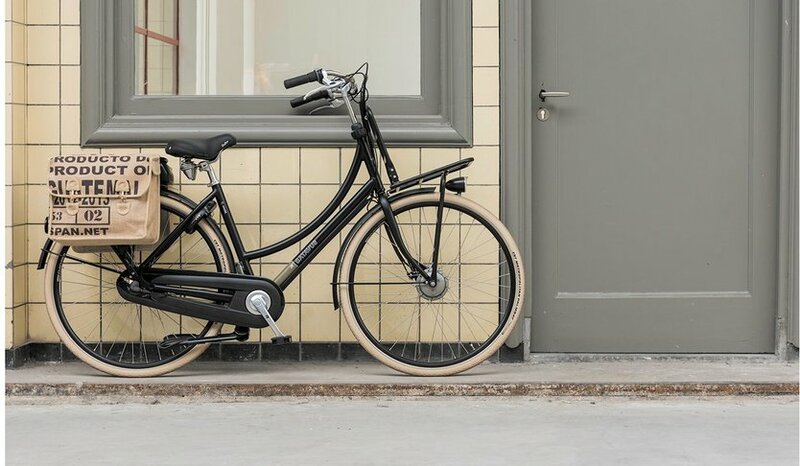 From violet to bright yellow; there's a suitable model for any taste. 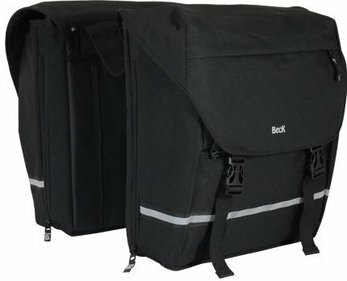 In addition, double bike bags come in many sizes, for those who want to take extra luggage or are going on really long rides. 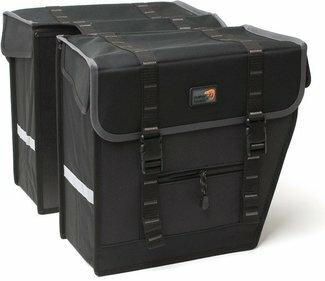 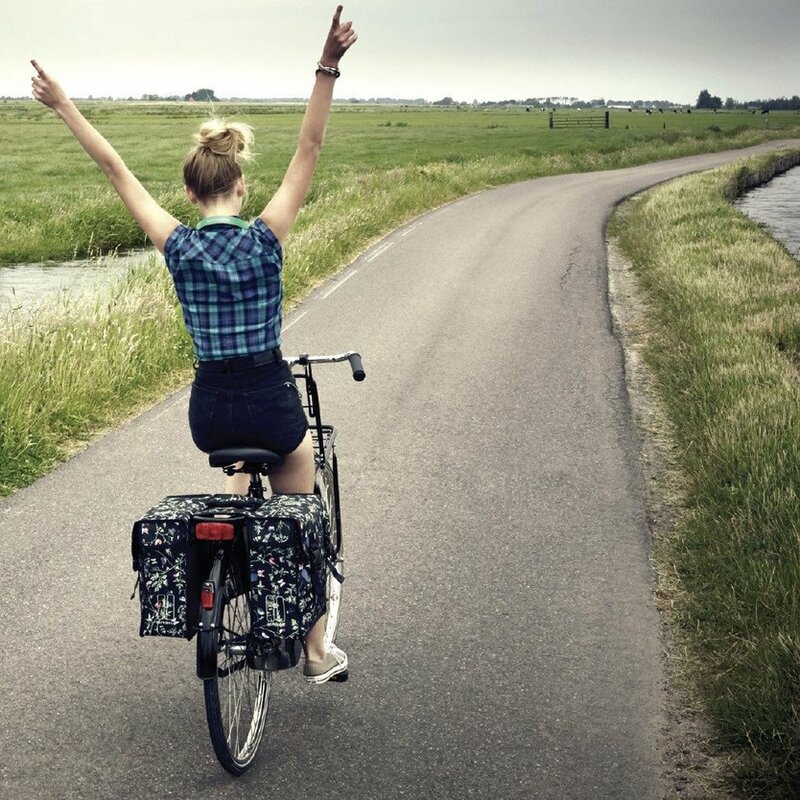 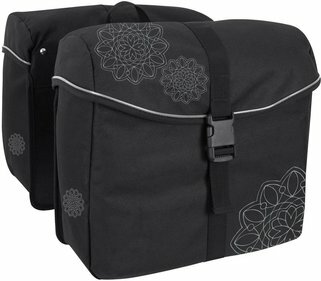 If you are looking to buy a double pannier, you have come to the right place! 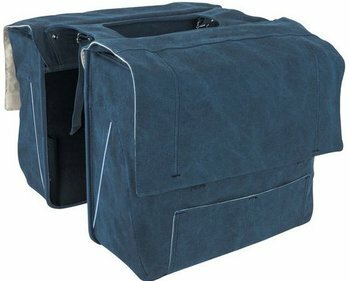 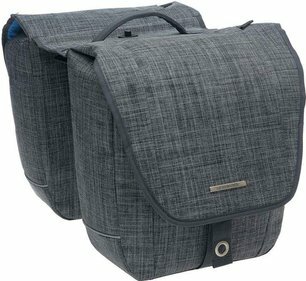 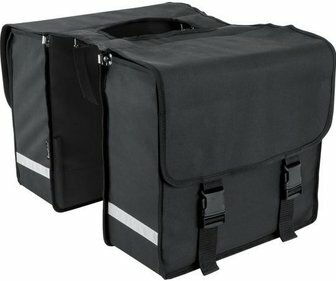 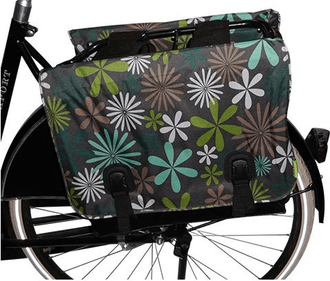 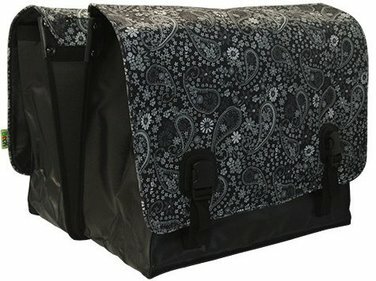 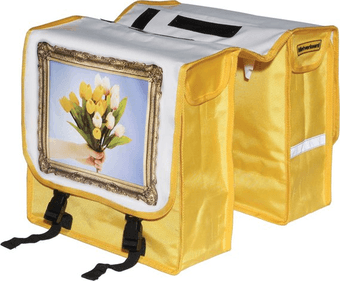 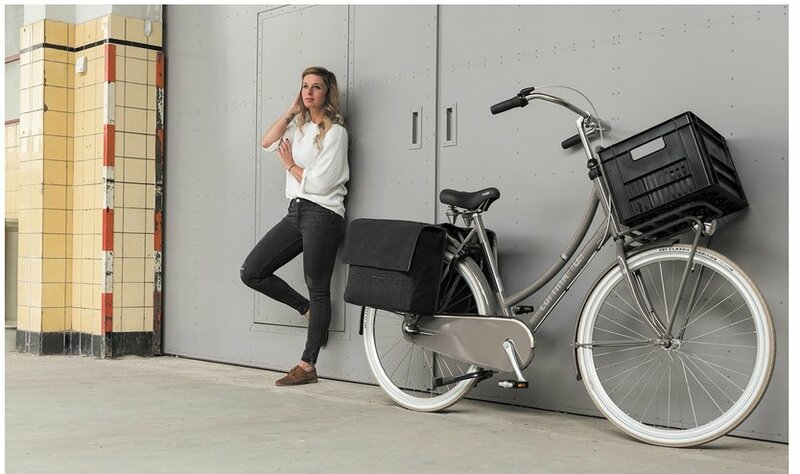 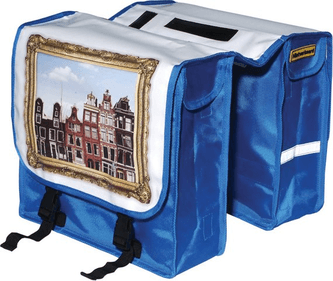 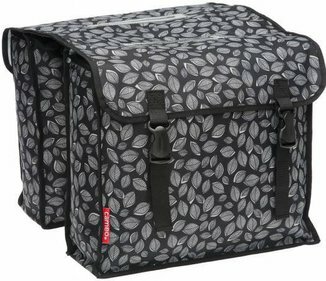 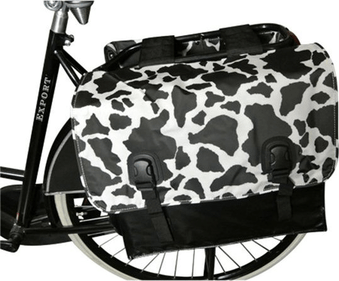 There are cycle bags that are made specially for making long cycle tours, but also models that are perfectly suitable for trips to the supermarket. 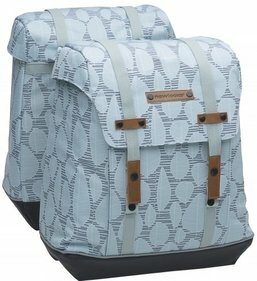 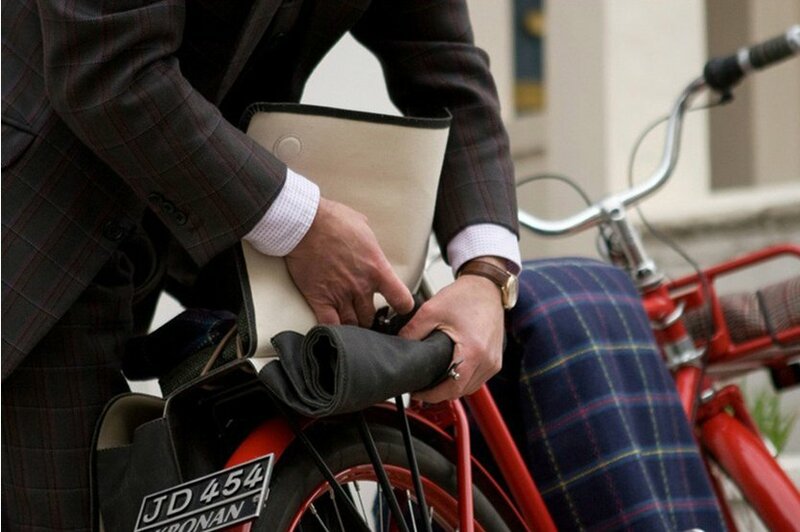 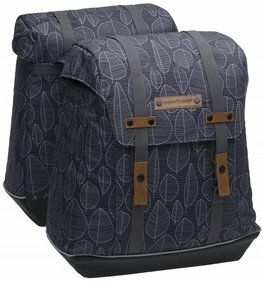 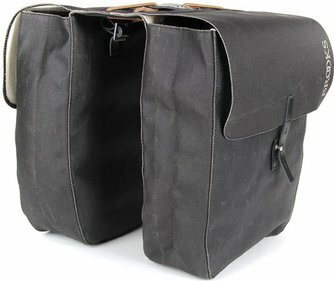 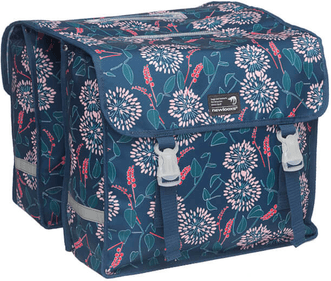 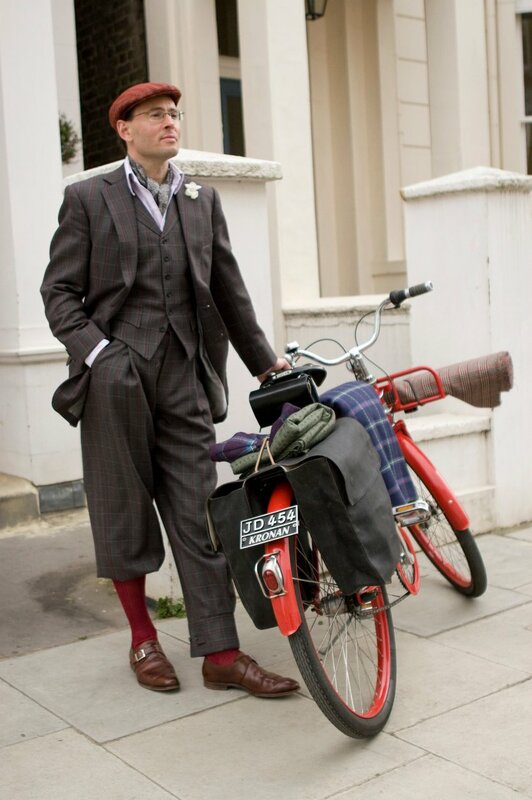 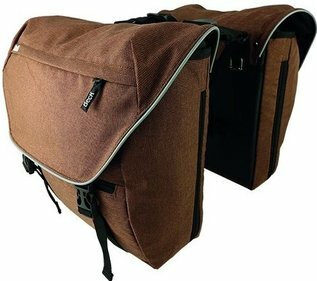 Furthermore there are also double panniers that have extra compartments or a zipper that makes them bigger. 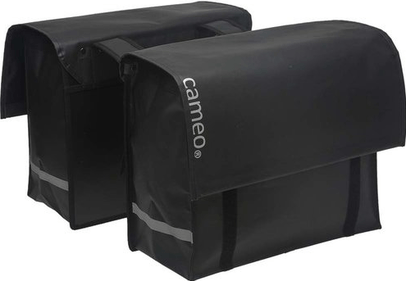 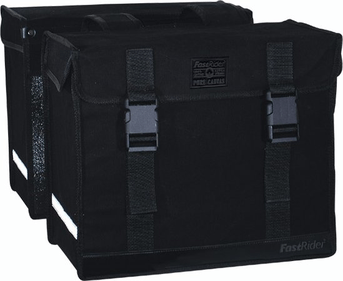 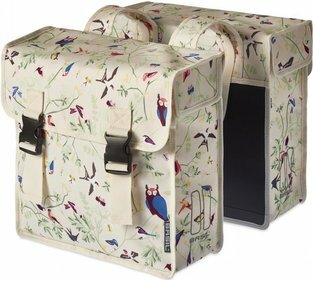 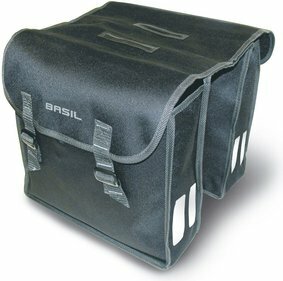 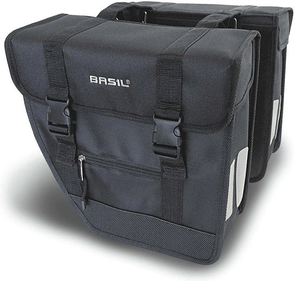 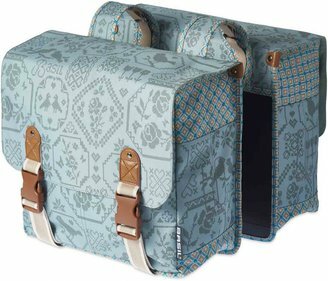 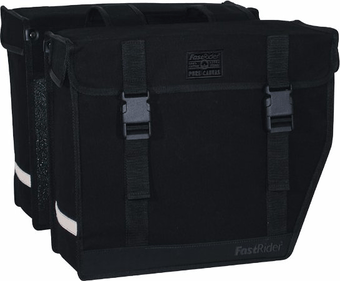 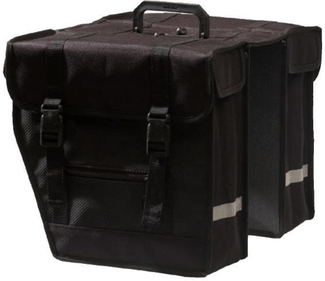 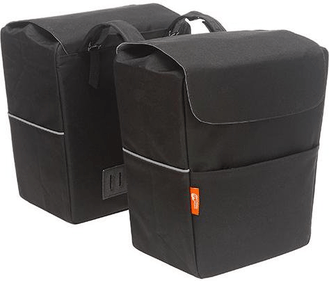 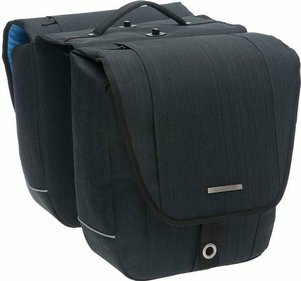 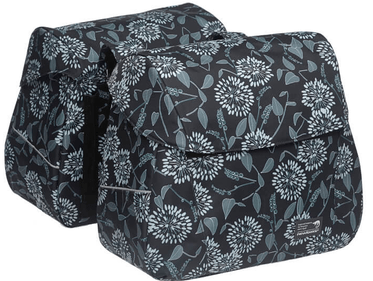 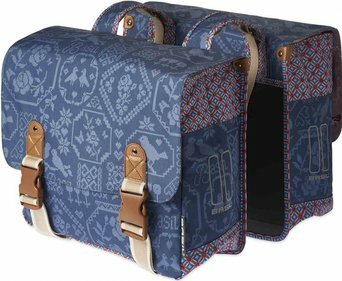 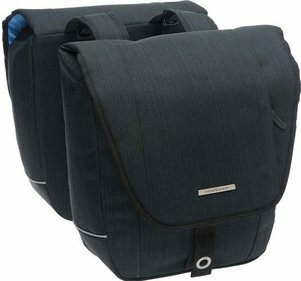 These double panniers are suitable for many purposes, because they have a variable volume. 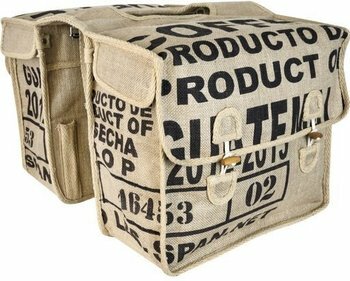 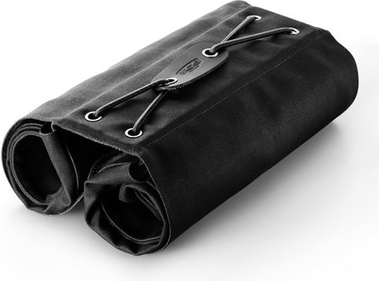 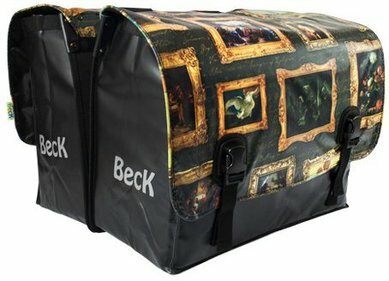 A cycle bag can of course be manufactured from many different materials, for instance canvas, plastic or leather. 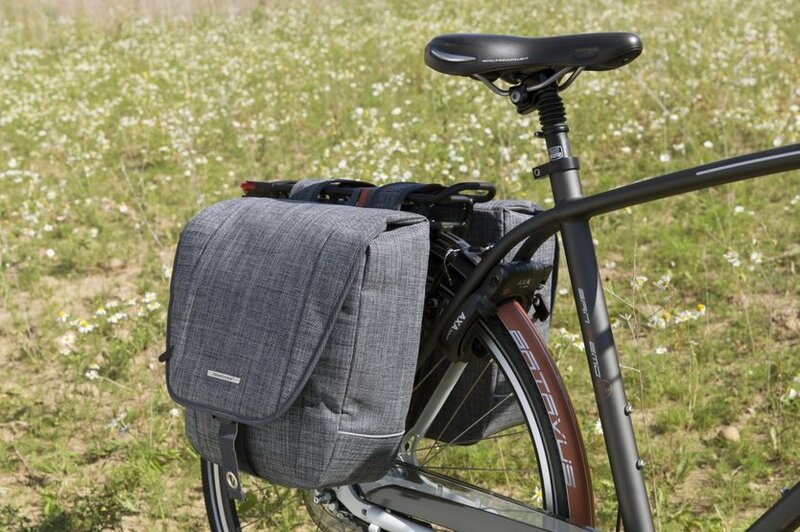 These are all special materials, that can give double panniers different qualities. 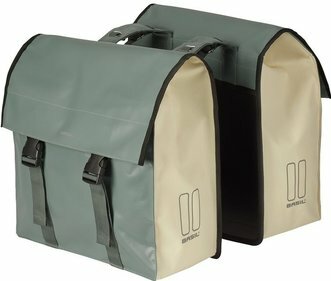 Logically a certain material also has a unique look. 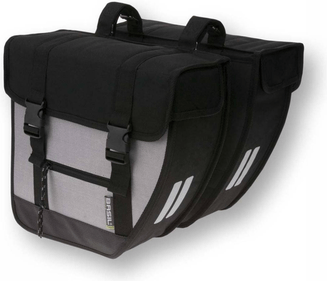 Watertight panniers are becoming more and more popular amongst those who want to buy panniers. 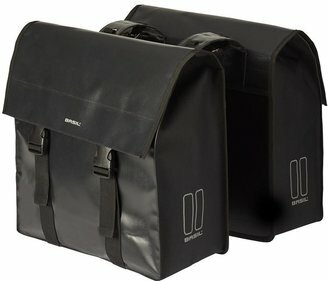 And as a result, large brands like Ortlieb, Vaudé and Mainstream MSX therefore have many in their range. 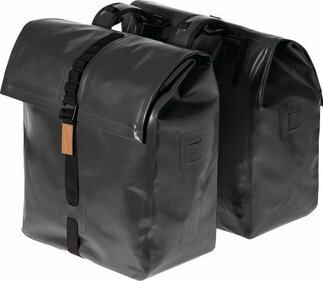 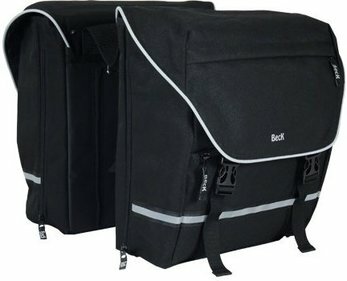 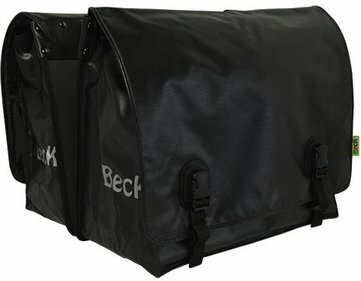 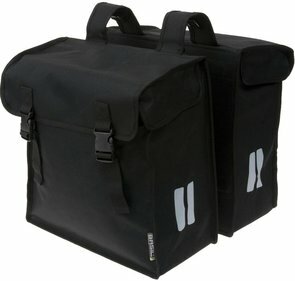 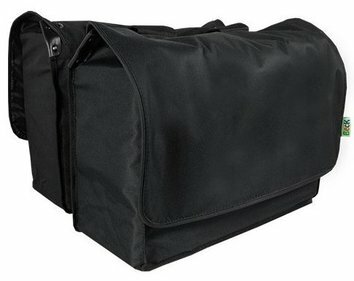 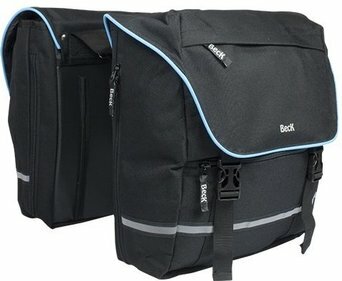 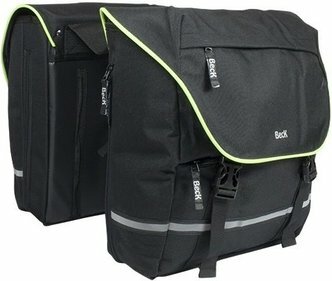 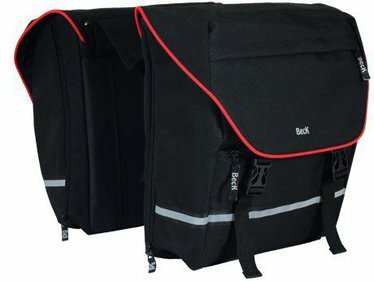 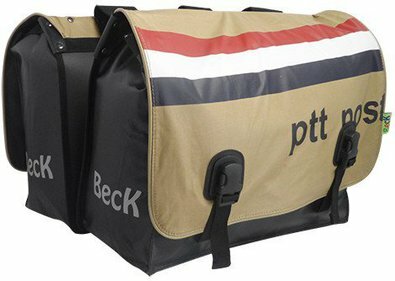 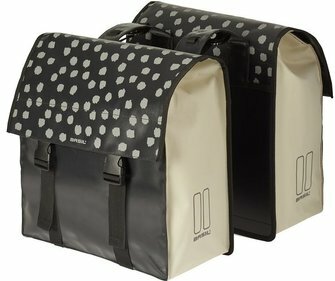 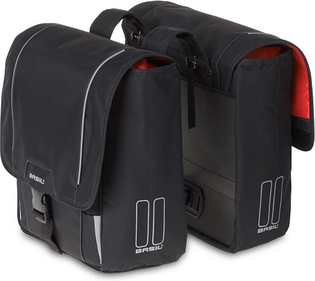 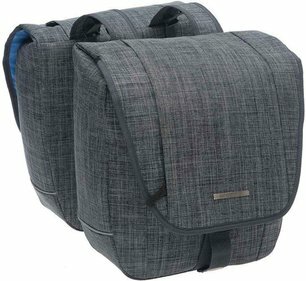 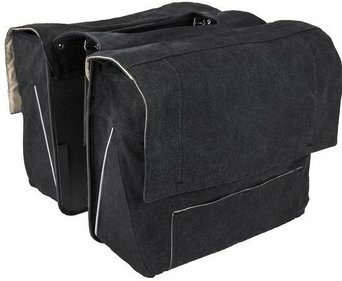 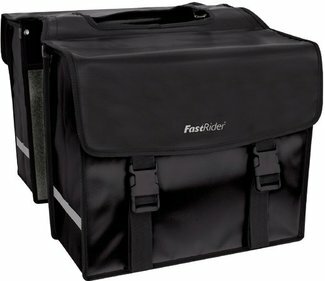 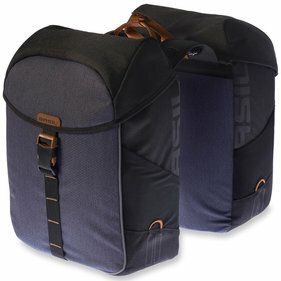 These are the bike bags for touring cyclists or those who like to go on cycling holidays. 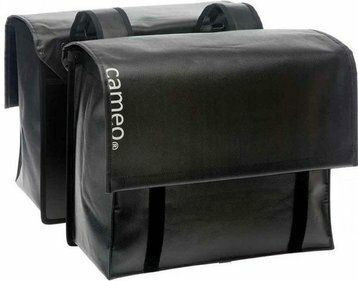 The contents of the bag stay perfectly dry and the extra strong outside guarantees an extra long lifespan.